There was nothing fancy about last month's Love Cake as we went back to basics. If you want some tips to make some great bakes and what equipment you need read the round up here. 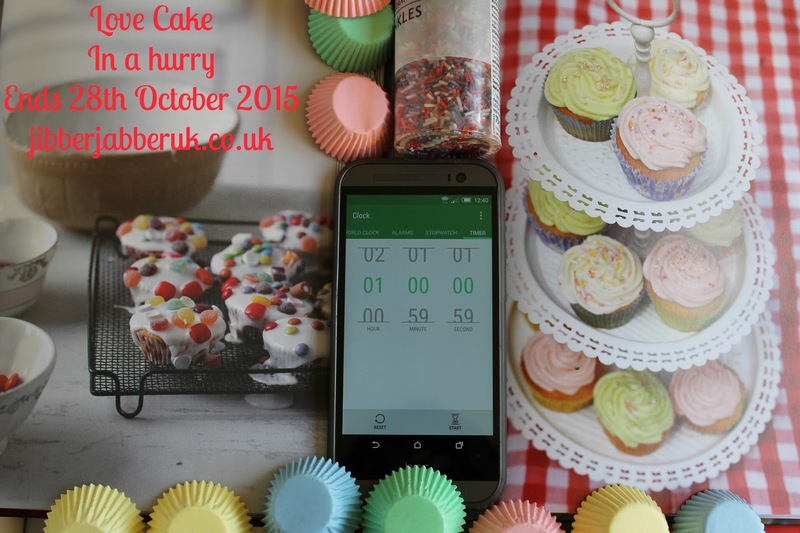 If you struggle to find the time to bake then this is the month for you. I'm after cakes that can be made and baked within an hour so this month's theme is IN A HURRY. I'm looking for any cakes that can be made and baked in less than 60 minutes. Don't worry about cooling time or in the case of cheesecakes chilling times. So it's a chance to show off all those mini makes like muffins, cupcakes and scones. See if you can fit in a traybake or even a full cake. If it's ever got to 11pm at night and you've just remembered you need to take cakes to work or school in the morning what's your quick go-to recipe? 1. Please make sure your entry conforms to this month's theme of IN A HURRY. 3. Enter the URL (web address) of your post into the Linky at the bottom of this post. Once the link closes on Wednesday 28th October 2015 at 23:55 no more entries will be accepted. Great idea for a challenge. Since I retired I seem to have even less time to bake than before, so I mostly do cakes in a hurry.